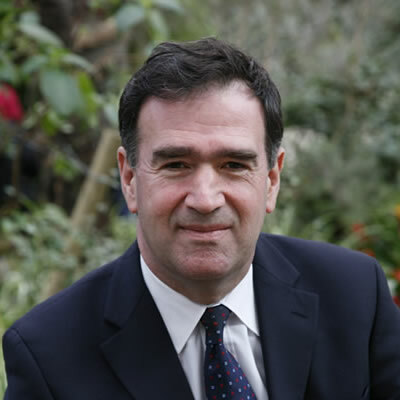 John Mothersole is the Chief Executive of Sheffield City Council. He was appointed to this role in 2008. The City Council is the third largest metropolitan authority in the country. John joined Sheffield City Council in 1998 as Executive Director and since then has been directly and closely involved in much of the regeneration of the City. Prior to coming to Sheffield he was a Director with the London Borough of Camden for seven years, and before that was the Arts Development Officer for Newcastle Upon Tyne. In his current role John is closely involved in the Cities agenda, having led Sheffield’s pioneering City Deal and being at the forefront of subsequent City Growth and City Region Devolution Deals. He is also a Guardian of the Sheffield Assay Office, Chair and Director of the Source Training Centre, Chair of Sheffield City Region Chief Executives’ Group, a member of Core Cities Chief Executives’ Group and is a board member of the University of Sheffield Management School. He is also a non-executive member of the Big Lottery England Committee.